Check out some of the strange yet sometimes comical antics of children suffering from Attachment Disorder (such as RAD – Reactive Attachment Disorder and DSED – Disinhibited Social Engagement Disorder). Caring for a child with RAD can be trying, but seeing the humor is a way to provide a sense of ease to parents and caretakers who are on the edge of their own sanity. Sponsored by Orchard Human Services, Inc. … a 501(c)3 nonprofit that uplifts lives through counseling, educating & caring. Anyone who has ever loved or cared for a child with an attachment disorder such as RAD or DSED knows that it is one of the most frustrating and challenging disorders. Join us as we celebrate the unexpected moments of joy and humor that can occur in the midst of the tragedy, trial and tribulation of RAD. 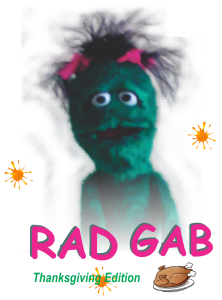 Today, Thanksgiving, we celebrate one of our special and dear children with RAD. To celebrate the holiday, one little guy hurled raw eggs across the garage onto the drywall beyond the motorcycles. We delight in this child’s incredible progress in the face of overwhelming trauma and abuse. And we marvel at his incredible ingenuity in always coming up with a new and unique way to break social rules and create his own brand of joyful chaos! 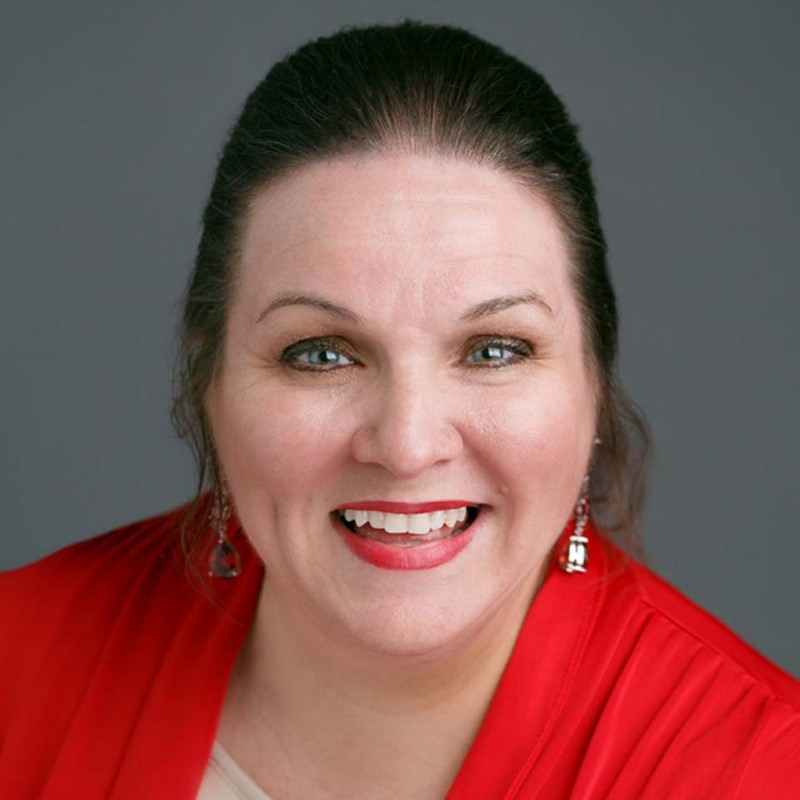 Darleen Claire Wodzenski, MA ESE, MA CMHC specializes in promoting learning and development of children with Disordered Attachment such as RAD and DSED. She encourages parents and caregivers to stop and find the humor in some of the frustrating and challenging behaviors of children with disordered attachment.